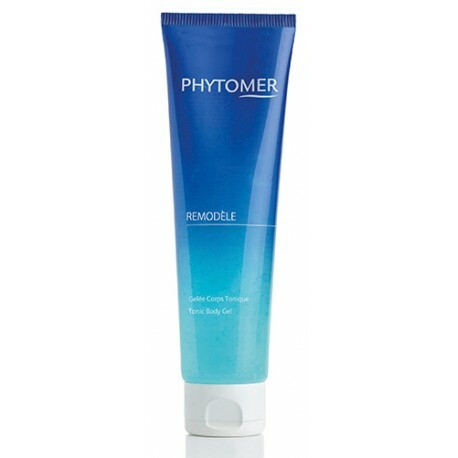 PHYTOMER guarantees spectacular results with innovative slimming products that effectively fight cellulite, dimples, stretch marks and bulges. Scientifically proven results. Apply a specialized contouring skin care twice a day to effectively fight cellulite on the hips, beneath the buttocks, the stomach and inner thighs. At night, fat storage is amplified. Using a nighttime contouring treatment slows the build-up of fat overnight, promotes its elimination in the morning, and provides an effective solution against cellulite. For optimal results, supplement the action of your contouring routine with a body scrub and toning product. 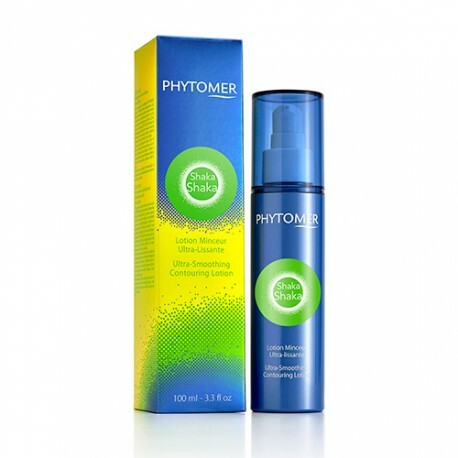 This refreshing Sleeping Mask gel energises adipocytes overnight for maximum elimination of cellulite in the morning.